With the passing of the last male Northern White Rhino, Sudan, now more than ever rhino conservation is critical. Last Male Standing is a cricket competition to support animal welfare at the Ol Pejeta Conservancy in Kenya. The event helps to create awareness of the plight of the Northern White Rhino and the broader risk of extinction for this and other species of animals due to poaching, and the ivory and rhino horn trade. 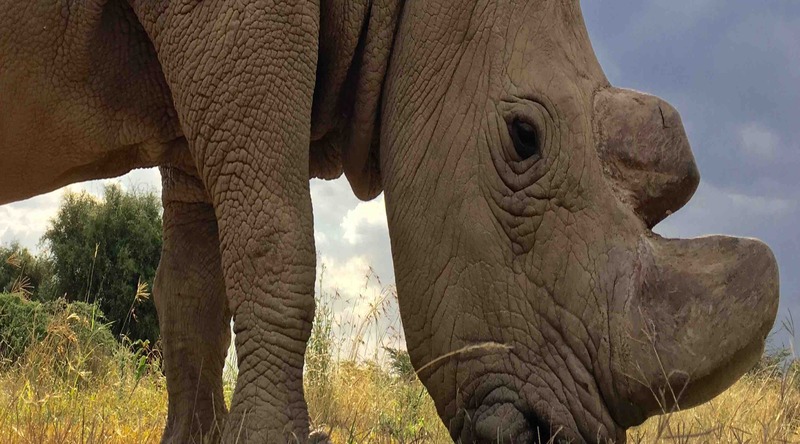 Ol Pejeta Conservancy is the home of the LAST two remaining Northern White Rhinos on the planet, and was home to the recently deceased last male, Sudan. Ol Pejeta is commited to the conservation of rhinos, and has improved the populations of Southern White Rhinos and Black Rhinos through their efforts in breeding, protection and education. We need your help to continue these programs. Currently there are 113 of the cricitcally endagered Black Rhinos under Ol Pejeta's protection and 30 Southern White Rhinos, a species that has been bought back from the brink after its populaton fell to around 20 individuals world wide. Progams such as this have seen the population of Southern White Rhinos increase to over 20,000 individuals. The privately funded event was launched in 2015 and has received worldwide media coverage, helping to build awareness and enhance conservation. Protection and education is essential for the survival of these iconic animals within our natural world. Don't just be a social media warrior - dig deep and help to save one of the greatest species in the natural world. A small token of our appreciation for a wonderful tour and truly worthy cause. Thank you for an excellent tournament- until next year!